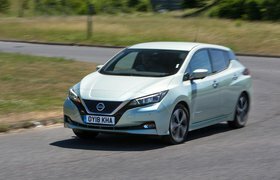 There's a distinct divide between the best and worst electric vehicles. 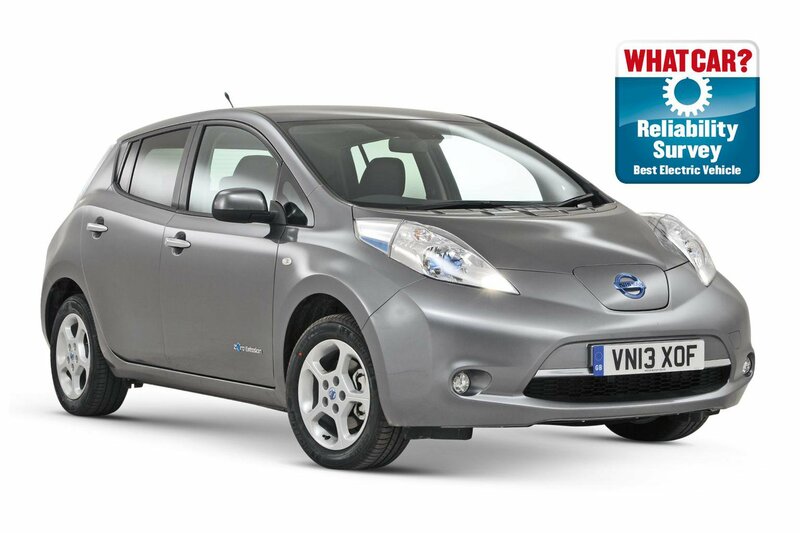 At the top of the heap is the Nissan Leaf with a reliability rating of 94%. Owners reported faults on less than 8% of cars in three areas: bodywork, brakes and non-engine electrics. All the problems were fixed for free and most in less than a week. BMW’s i3 isn’t far behind with a score of 89%. Less than 12% of cars had a fault and most were fixed for free in less than a week. The areas affected were more serious, though, and included the battery, charge system, non-engine electrics and suspension. In contrast, nearly 38% of Tesla Model S owners reported faults, with issues split fairly evenly between bodywork, interior trim and the cars’ electric motors. Owners also told us about broken exterior door handles and other bodywork problems, as well as some faults with exterior lights. Although all cars were fixed under warranty, some were off the road for more than a week. Almost 32% of Renault Zoe cars had faults, with the most common area of complaint being non-engine electrics; owners mentioned broken heaters and air-con systems. They also reported issues with the bodywork and the cars’ charging systems. All faults were fixed for free, though, and most were back on the road in less than a week. However, a few cars were rendered not driveable and lingered in garages for more than seven days.